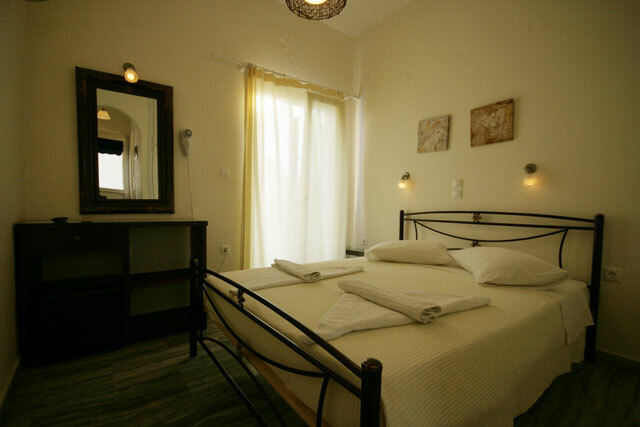 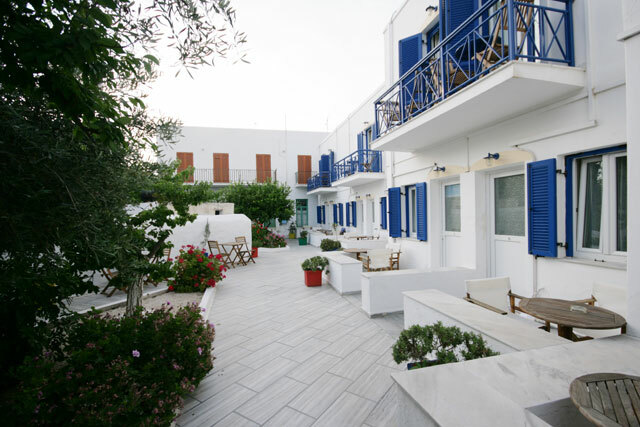 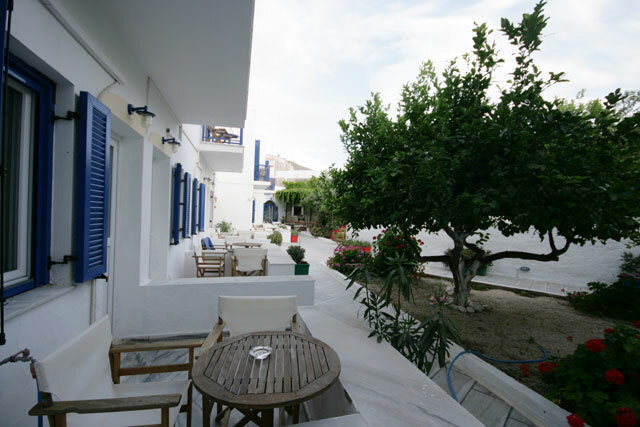 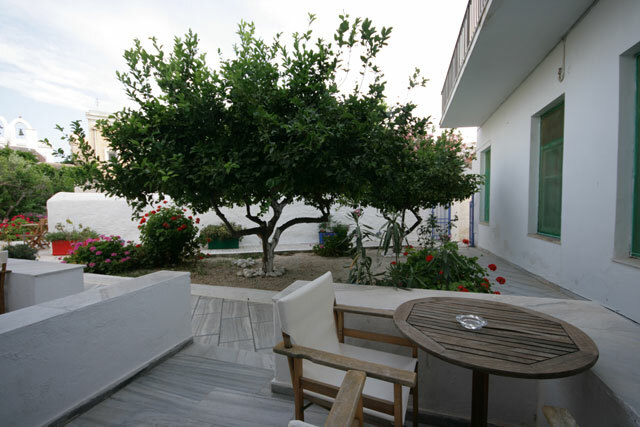 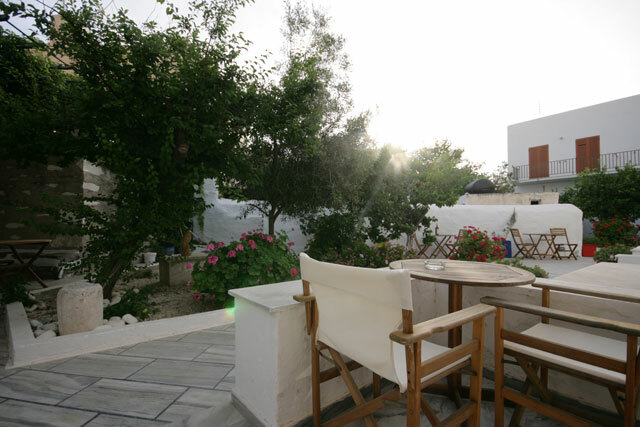 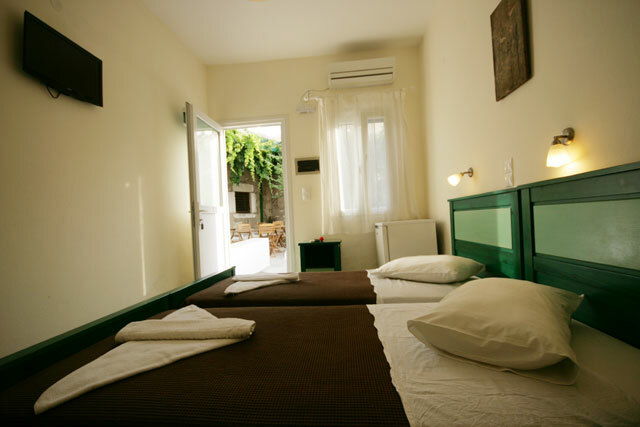 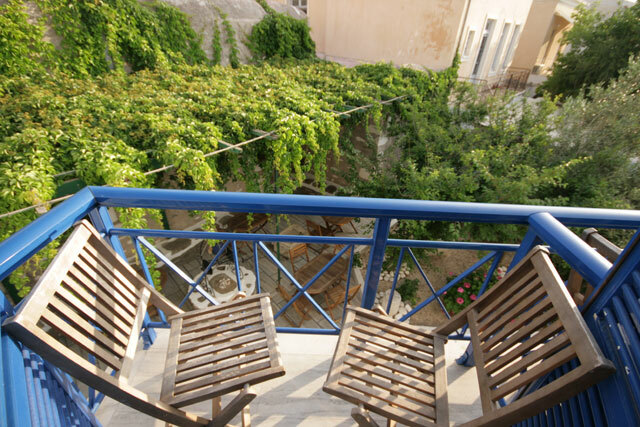 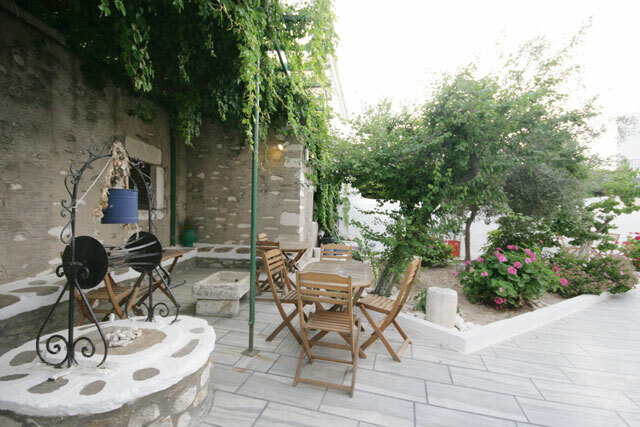 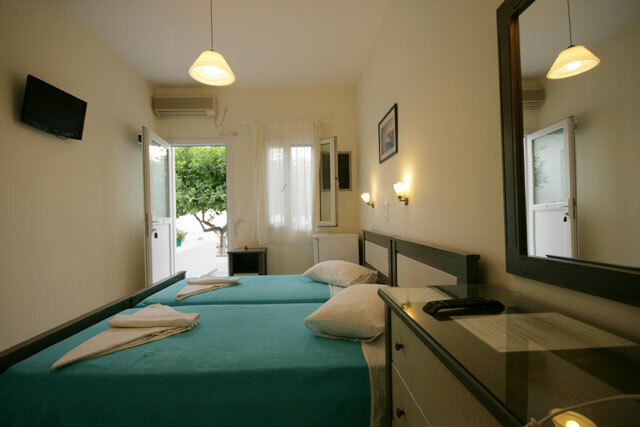 The hotel Captain Manolis is the most famous hotel in Parikia the capital of Paros. 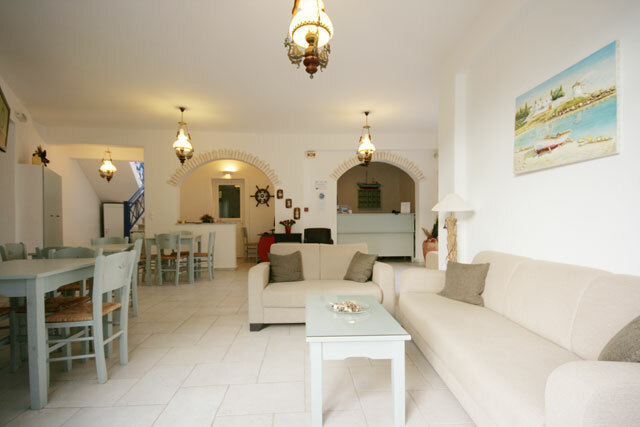 This hotel is very quit (no cars and bikes around) and very close to traditional market, only 70 metres from the port and 300 metres from the beautiful sandy beach. 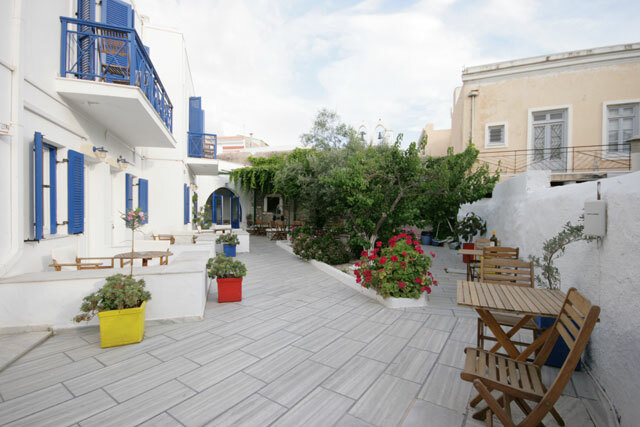 Around the hotel you can find a lot of traditional coffe shop and taverns. 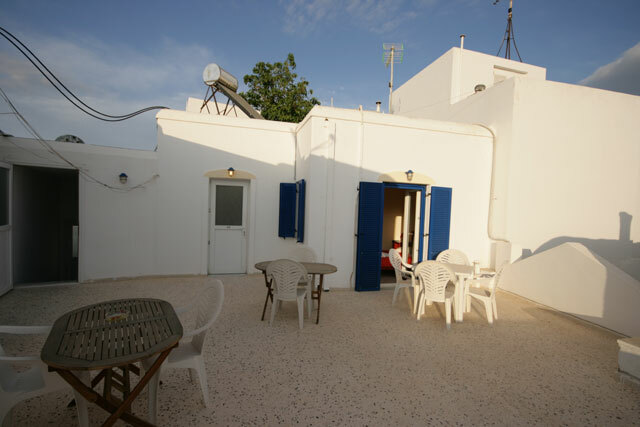 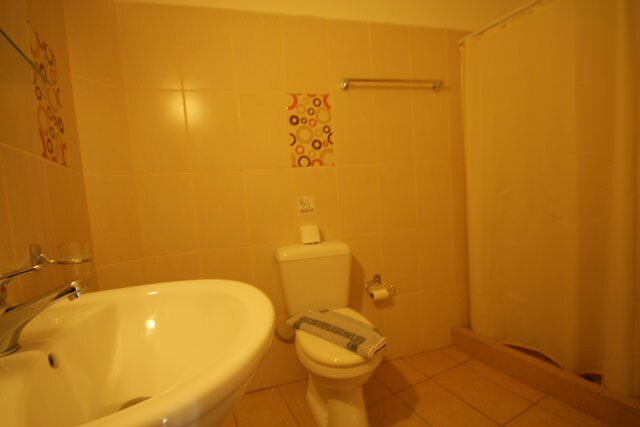 You can enjoy holiday in a peaceful and family environment. 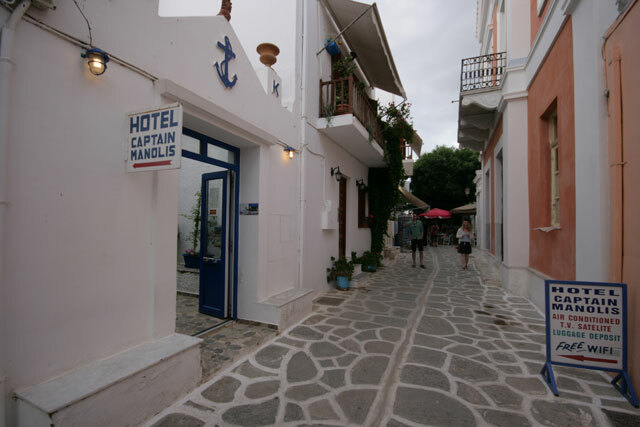 - Only 70m from the hotel, its a small port on the beach, where its possible to take a small boat to go to the best beach of Parikia, Krio Martselo.